Happy New Year to all our salon customers from 77 The Hill!! Wow! How fast did 2017 go? It seems to get faster every year. It’s been a busy year in the salon and we are truly thankful to our wonderful clients old and new. We aim to keep up with all the trends with our ongoing training programme. We are pleased to announce that Hannah is now a fully-fledged Stylist with 2 years’ experience under her belt with an ever growing clientele! There will be a small price increase to reflect this from £35 up to £40 for a cut and blow dry. We are excited to announce that Hannah has reached the final of the Schwarzkopf YAT competition. 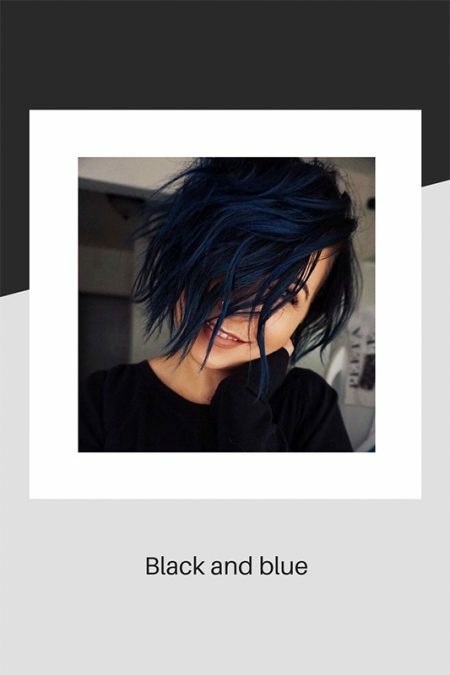 Amongst other things, Hannah had to design and create a mood board showing her artistic ability and explain what type of hairdressing she likes best and why. The final is Sunday 28th Jan and we will be there in force to show our support. 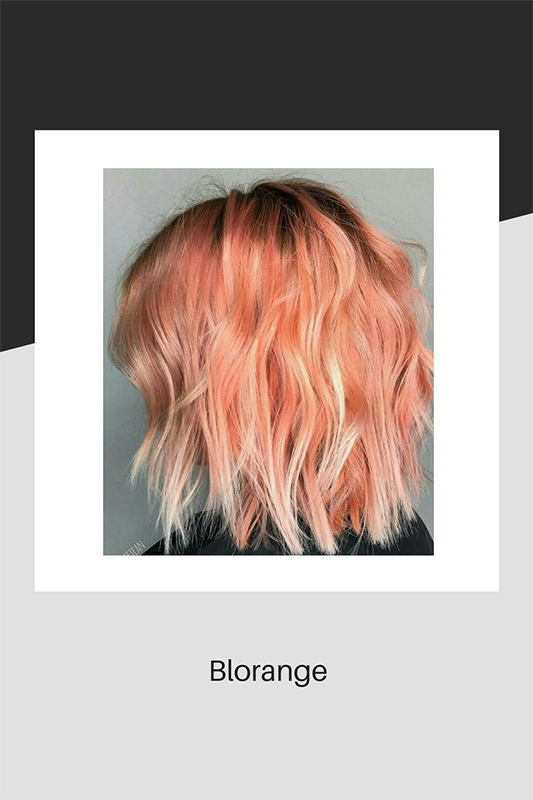 Trends for the coming New Year will be flashes of colour to enhance your haircut, subtly hidden under a parting or fringe. 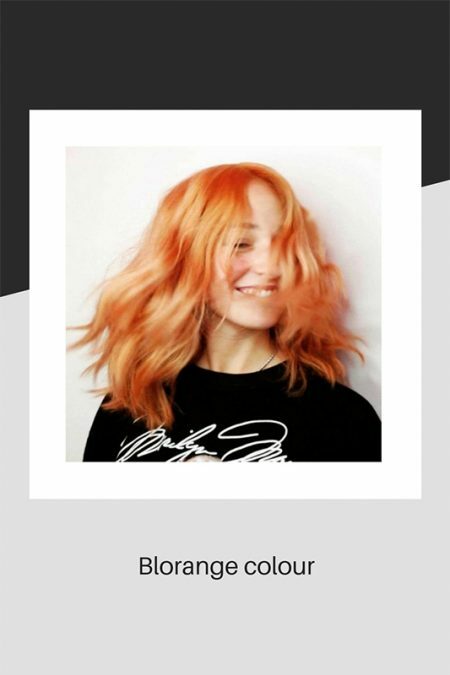 Colour, of course, is always a huge part of hairdressing and Blorange, a combination of blonde and copper tones is on trend and set to continue long into the New Year. 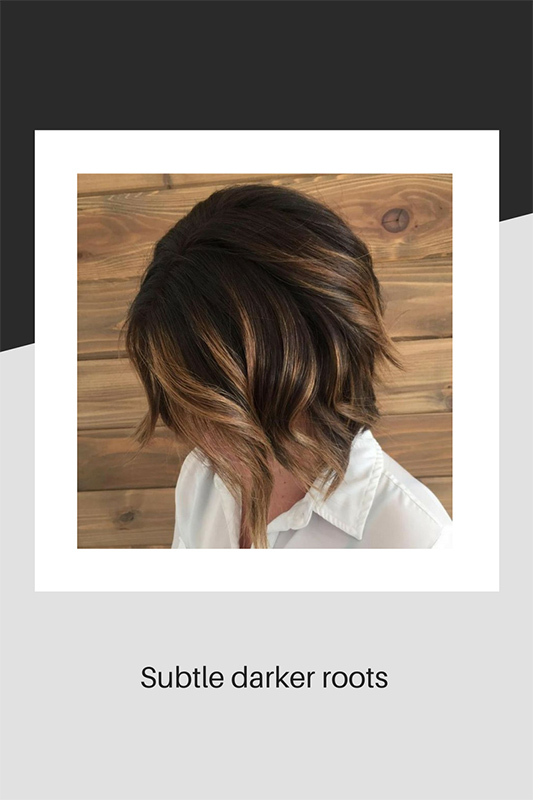 More subtle combinations will be popular, with softly darker roots and lighter ends and barely noticeable ombre. Schwarzkopf Igora Opulescence are rich and vibrant shades with a high shine. Fantastic for winter and into spring. 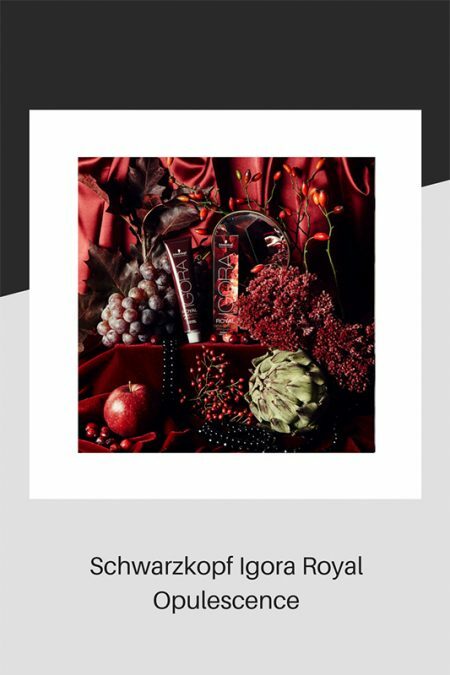 We are looking forward to introducing new products and colours too – there is so much to look forward to in the hair world right now! We will re-open on Thursday 4th Jan after a short break for all our hardworking Stylists! It just leaves us to say Happy New Year to all our customers and we look forward to seeing you all soon.